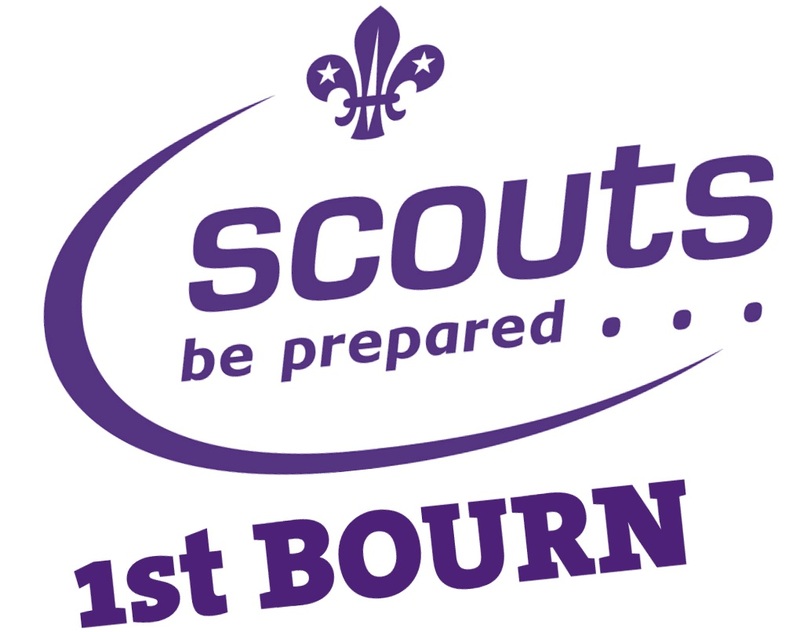 1st Bourn is a lively and dynamic scout group with over 70 boys and girls taking part in Beavers, Cubs and Scouts. Our young people take part in lots of exciting activities, including camping, hiking (day and night), firelighting, cooking, cycling, swimming, punting, archery, rifle shooting, kung fu and geocaching. Our groups meet weekly during term time with camps taking place at weekends or during school holidays. Beavers (age 6 to 8 years) meet on Tuesdays, Cubs (age 8 to 10 1/2 years) meet on Thursdays and Scouts (age 10 1/2 to 14 years) meet on Mondays. Contact us for more information or if you'd like to join.